We are seeking a Junior CAD Technician to join our team at ACD Projects. 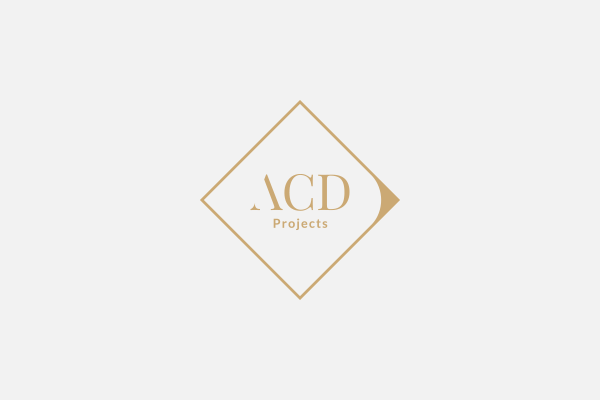 ACD Projects are established experts in veterinary and animal welfare building design and management. The successful candidate will therefore gain experience in this growing sector, learning from our experienced team members. They will be offered excellent career development opportunities, including a challenging and growing workload. Our projects range in size from small complex refurbishments and conversions, to larger new build developments. · Assisting in the preparation of and understanding of structural and detail drawings using ArchiCAD / AutoCAD. · Assisting in the preparation of bills of quantities. · Assisting in the preparation of tenders and enquiries. If you feel you are suitable for our Junior CAD Technician position, please send your CV and portfolio to enquiries@acdprojects.com. The Dogs Trust Ilfracombe 45-kennel re-homing centre held their official re-opening ceremony on the 14th June 2013. The day was a great success for everyone involved and the centre looked extremely well finished.